Home / Movie Stars / 13 Movie Stars Who Smoke, And Heavily Too! 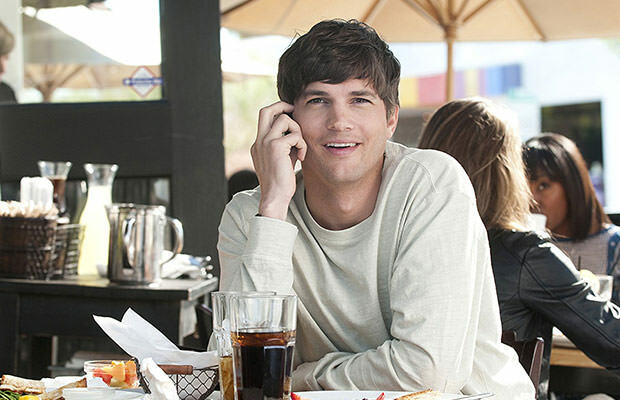 Just like his wife, Ashton Kutcher is a passionate smoker. The actor has played the stoner type numerous times both on television and on the big screen, and although he always presents himself as a clean dude, boy next door type of guy, the dude has been struggling with his nicotine addiction for years.